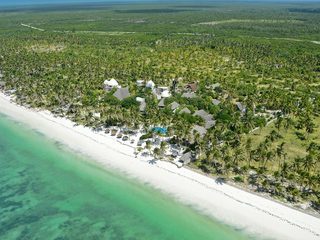 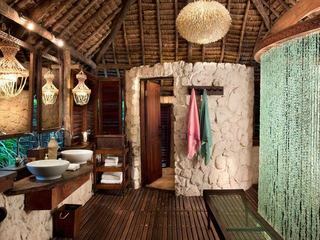 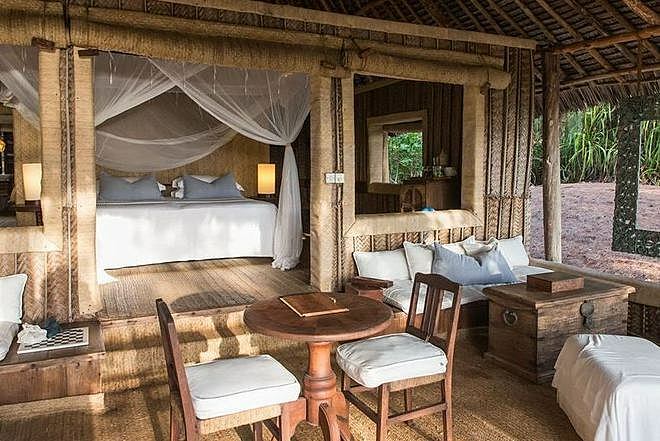 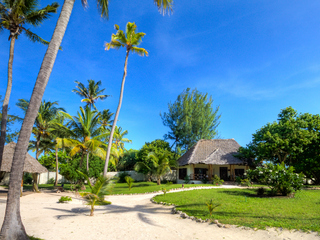 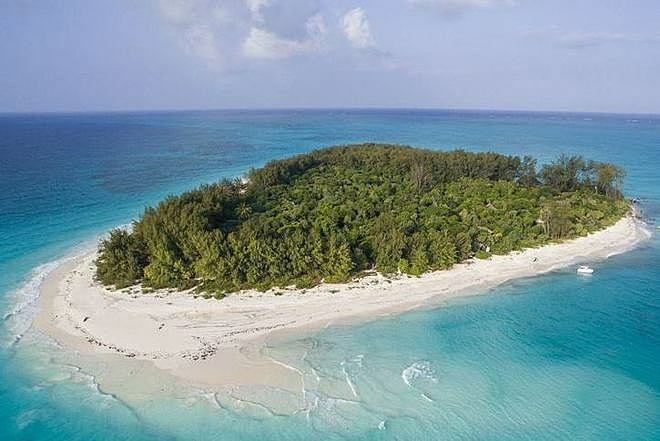 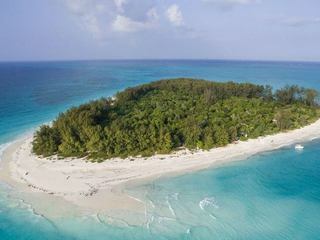 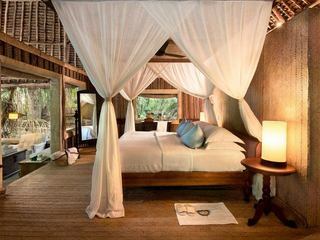 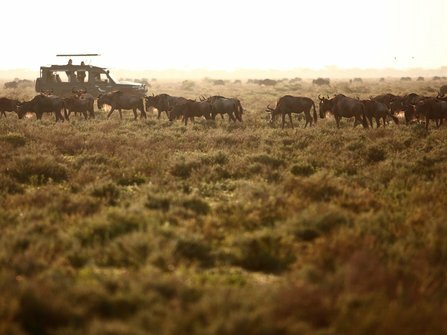 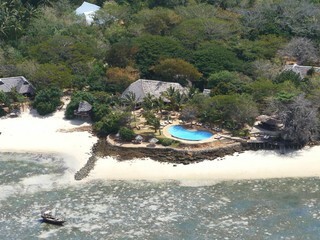 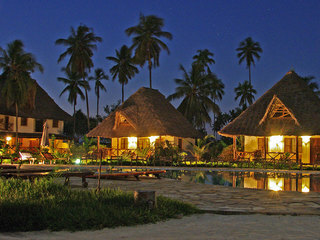 ‘&Beyond’ Mnemba Island Lodge offers exclusive luxury and a reputation as one of the best private Island lodges in the world. 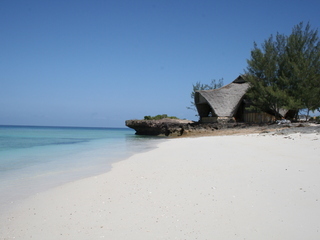 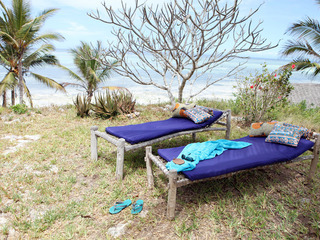 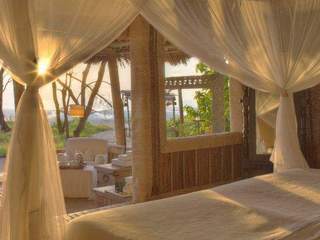 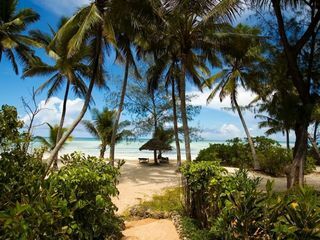 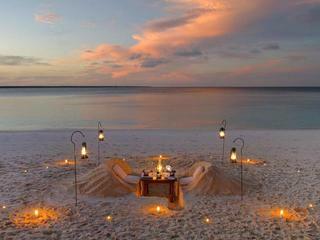 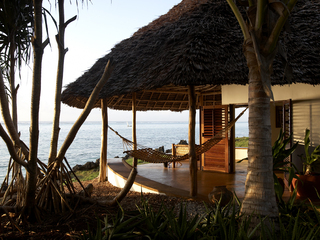 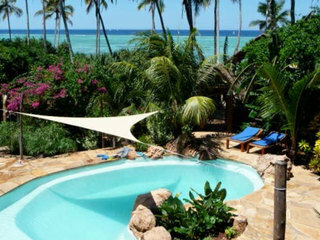 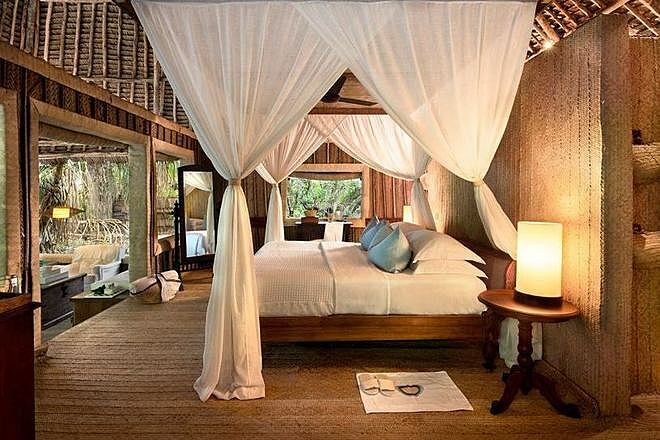 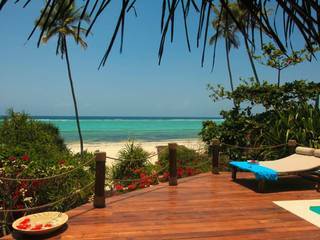 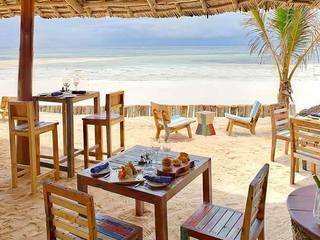 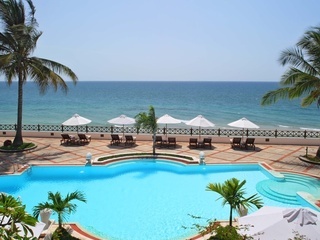 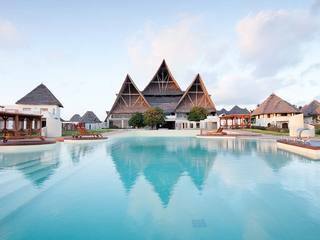 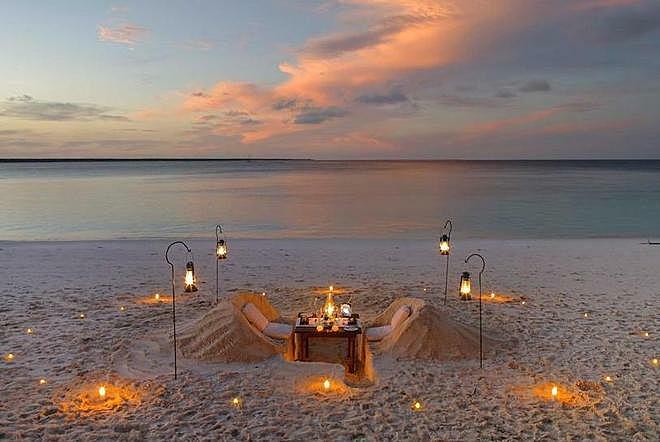 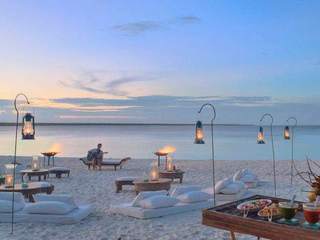 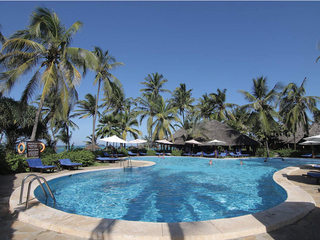 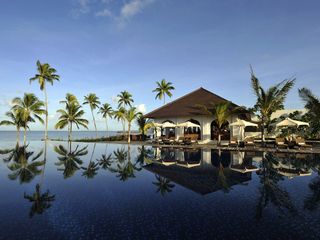 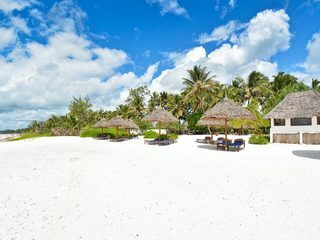 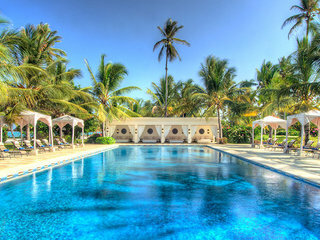 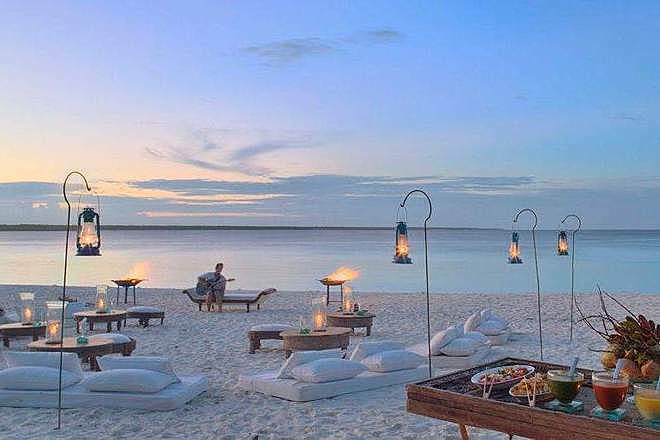 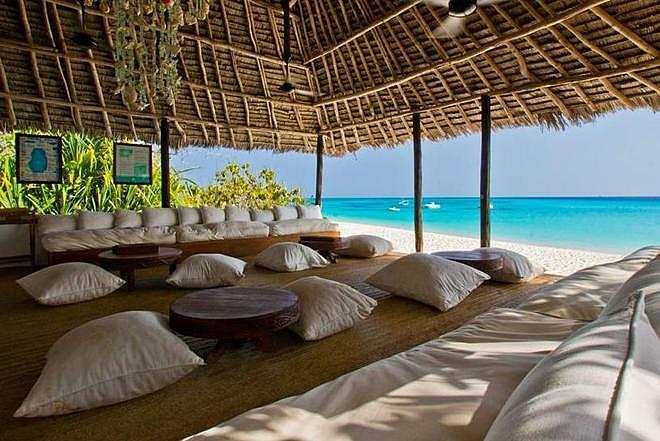 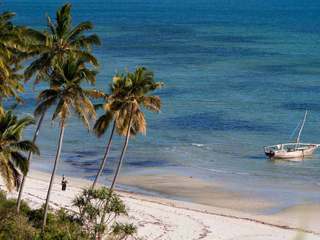 Just off the northeast coast of Zanzibar, this beach paradise is perfect for honeymooners and romantic retreats. 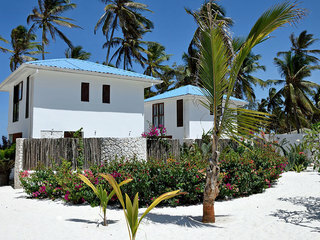 With beautiful beaches and sparkling ocean, activities on the island are based around the water. 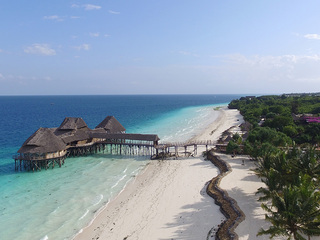 A particularly good spot for scuba diving, PADI certified divers can enjoy the impressive coral reefs and courses can be arranged for those guests wanting to try diving for the first time. 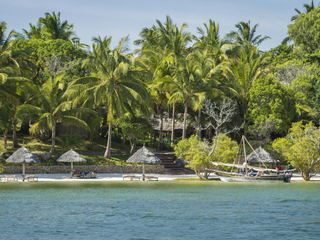 Snorkelling, fishing, kayaking and windsurfing are all offered if lazy beach days aren’t your thing. 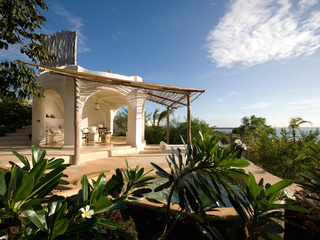 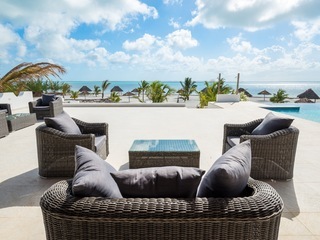 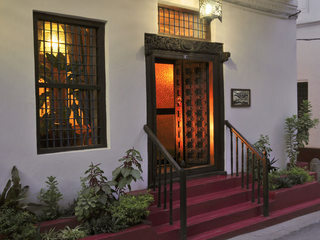 The accommodation is split into ten luxurious bandas, set back from the beach and with stunning sea views. 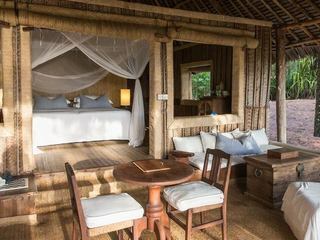 Simple yet stylish, each banda is elegantly furnished with a large verandah, ensuite shuttered bathroom and spacious bedrooms. 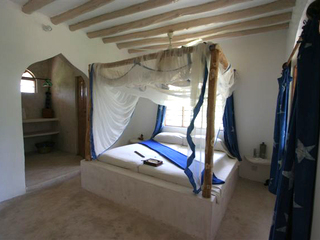 A family banda is also available. 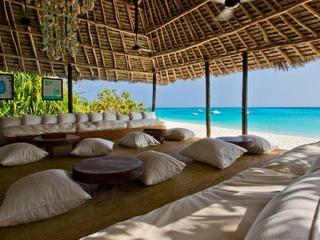 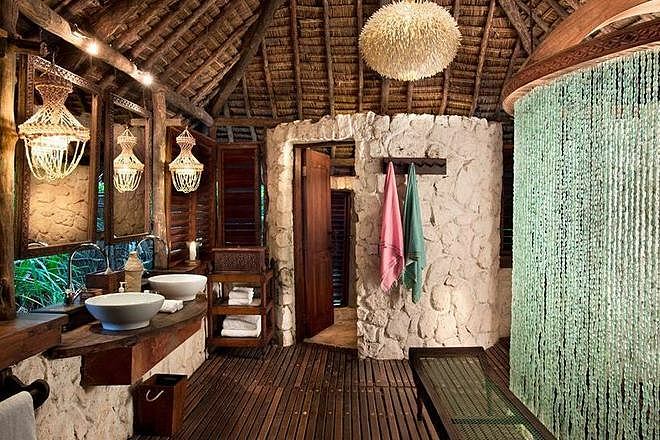 With its reputation as one of the best beach retreats in the world, the price tag is as you would expect. 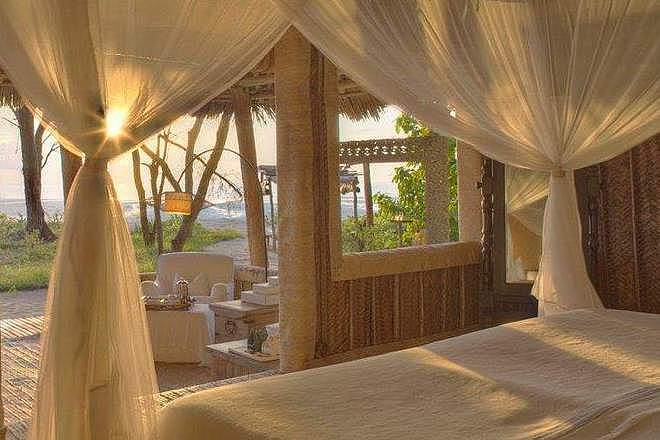 However, the lodge lives up to all the accolades and is an impeccable choice for guests looking for the best Zanzibar has to offer.